Today, Adrián Brenes is a flamenco dancer, beloved in Spain and abroad. But in the summer of 2012, he was at a crossroads, uncertain whether to take the sensible road to employment as a computer programmer or to follow the ‘profession of his heart’ and choose instead the uncertain path to life as a full-time flamenco bailaor. 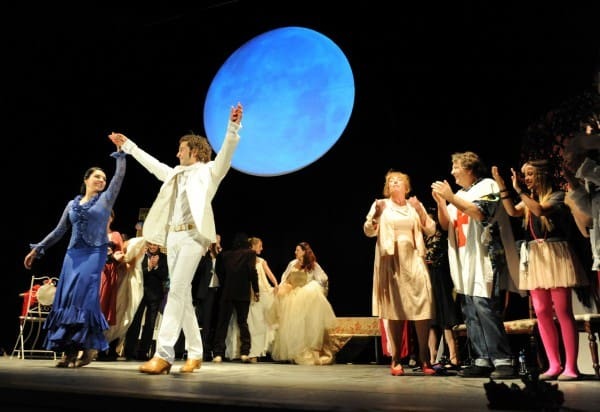 In 2011, Welsh poet and playwright Jackie Cornwall saw Adrián dance at her local flamenco club in the picturesque Andalusian town of Vejer de la Frontera, and was captivated. When they finally met that autumn, one of those rare friendships began which transcend generation and culture. Their long conversation started online, but soon they were working together on the world’s first Shakespeare/ flamenco fusion show, a production of ‘A Midsummer Night’s Dream’. And when Jackie wanted to know more about the genre of flamenco, Adrián was only too glad to oblige. This book is the result. The book charts Adrián’s progress through the most decisive summer of his life, in the context of a social and economic collapse which threatened every young person in Spain. 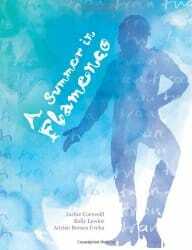 As the summer progresses, his explanations expand Jackie’s understanding and provide for the reader a warm, personal and accessible introduction to the world of flamenco. Jackie’s and Adrian’s voices alternate, giving the book additional sparkle and Kelly Lawlor’s stunning photographs bring the summer to life in a poignant explosion of colour and movement. The book is for anyone who loves Spain or flamenco, but it is also a unique record of a time when the future of a whole generation hung in the balance. ‘A stunning book and a fascinating insight into the life of a super-talented flamenco dancer embarking on his career – I thoroughly enjoyed reading it. ‘Reading this book is like having somebody take your hand and gently lead you through the world of flamenco’. 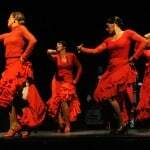 Images from A Summer in Flamenco: click on the thumbnail to see them full-size.